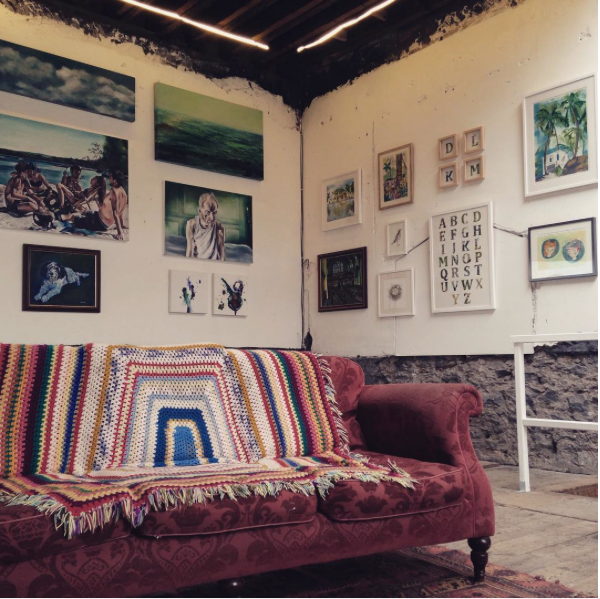 The 123 Space recently held a wonderful exhibition called FourFive, in which 17 Bristol based artists showcasing a wide range of creative talents. 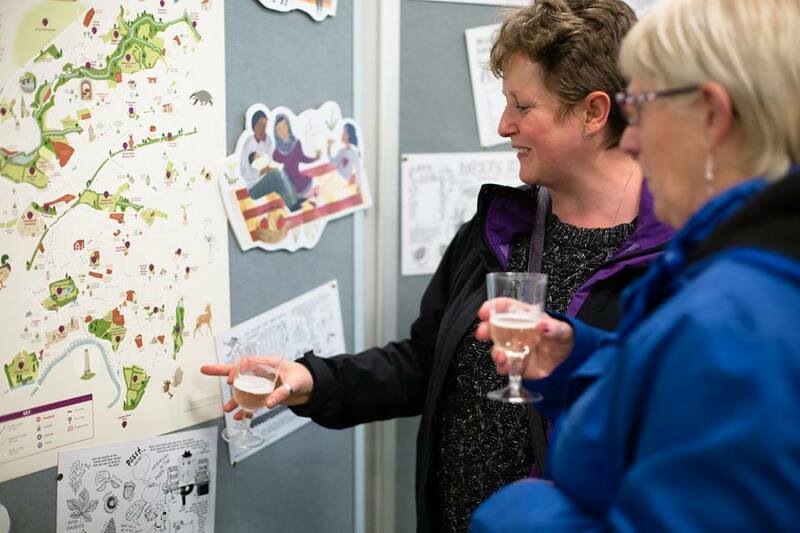 Katharina Nyilas and Sophie Rae from drawn in Bristol had work in the show and it looked great! 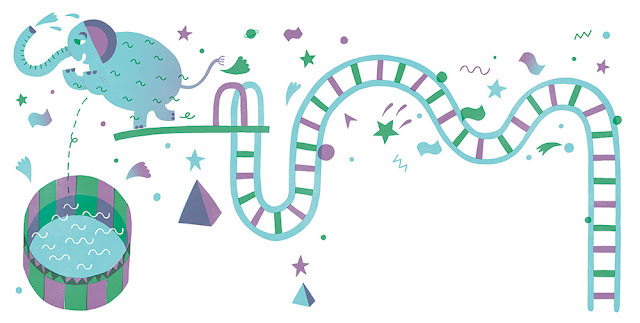 Commissioned by University Hospitals Bristol NHS Foundation Trust, Dave was required to create a series of artworks for the new Second Entrance and corridor of Bristol Royal Hospital for Children. This series of work is titled 'Life is a Playground' and aims to create a vivid and entertaining visual journey that leads visitors through the building and provides a dynamic and welcoming environment for patients. 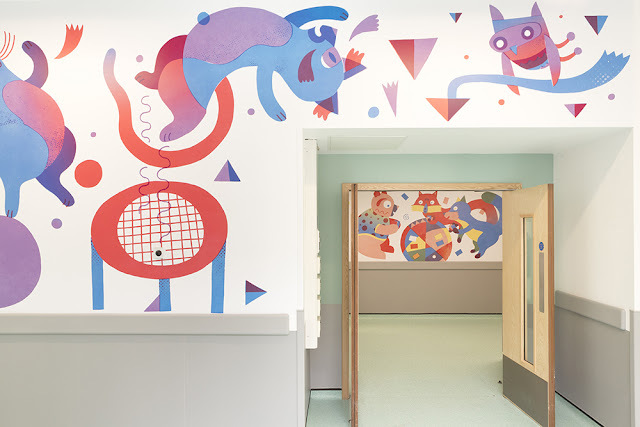 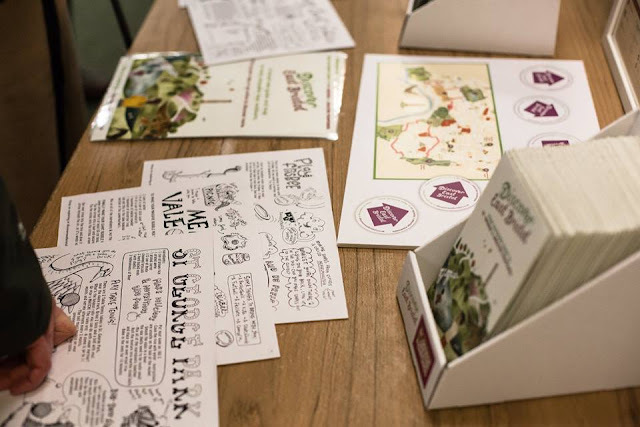 Dave developed the designs following workshops with patients and meetings with staff at Bristol Royal Hospital for Children and the hospital’s Youth Council. 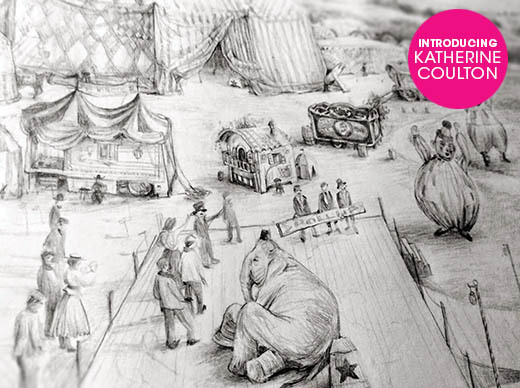 The scenes of adventure and play are animated by a host of animal characters that reappear at intervals and serve as familiar faces throughout the space. Companionship, collaboration and discovery are common themes that run throughout the artworks, encouraging young audiences to construct their own narratives and garner positive messages. 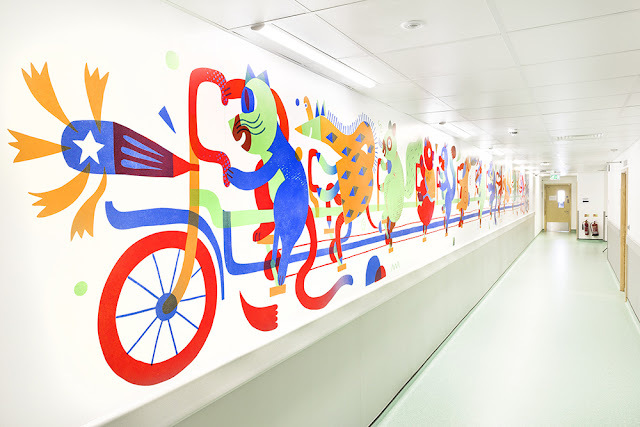 The artworks were funded by Wallace & Gromit’s Grand Appeal which supports the creation of a child-friendly environment with integrated artworks to enhance the redevelopment of Bristol Royal Hospital for Children. 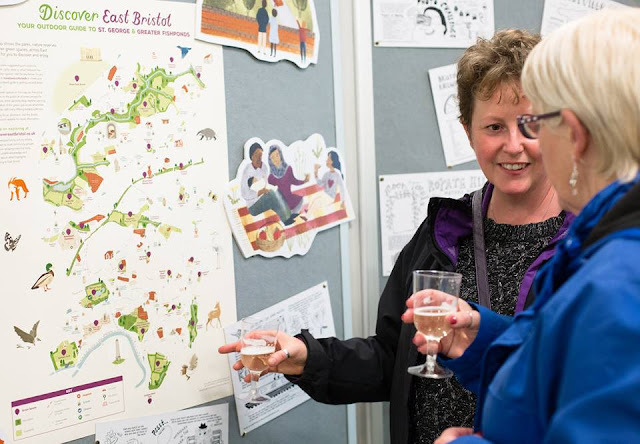 The brilliant team of illustrators and designers from Drawn in Bristol have officially launch the Discover East Bristol map. The lovely artwork highlights the green spaces in Greater Fishponds and St George, and shows just what a brilliant and interesting city we live in. We're very proud of such the result! 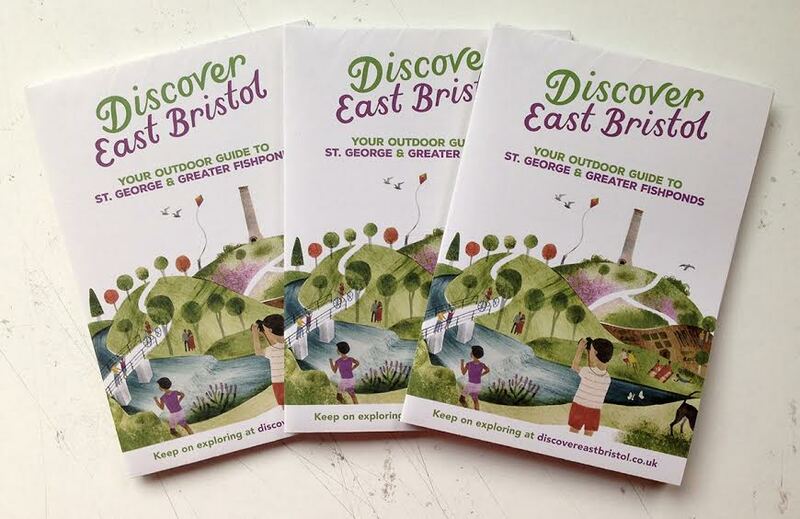 This project was funded via the Bristol 2015 Neighbourhood Arts Programme and the Neighbourhood Partnership fund. 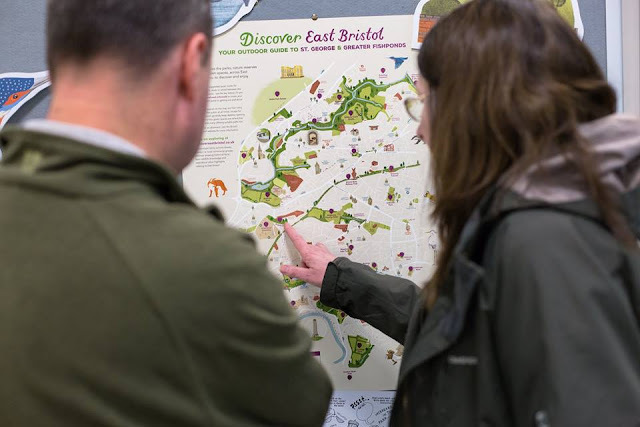 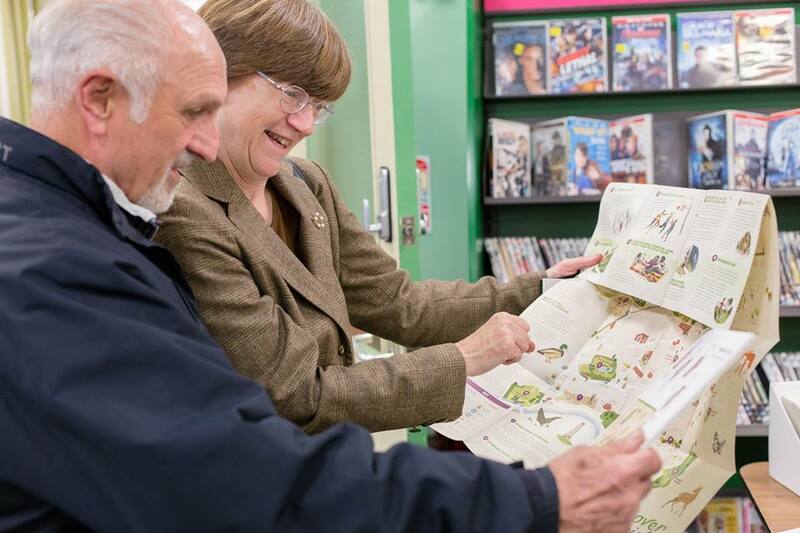 Visit the website for an interactive version of the map, and lots of other helpful information, including how you can get involved, where you can pick up your own copy of he map, activity sheets and much more! 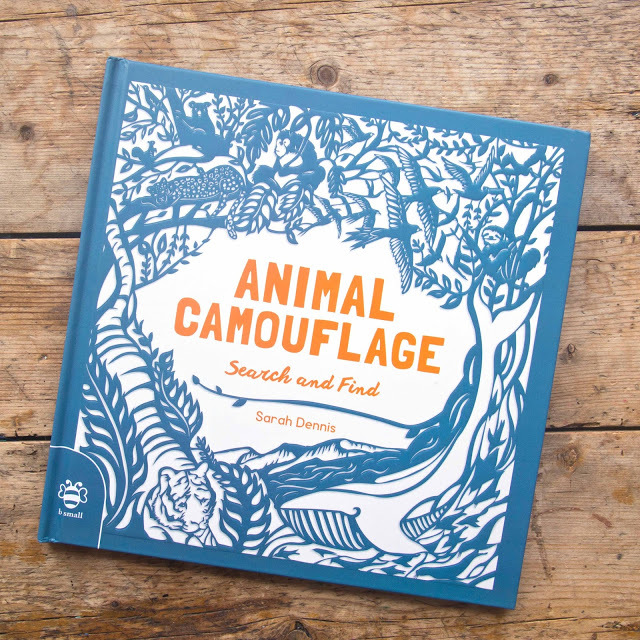 We're delighted to show off studio member Sarah Dennis' new book "Animal Camouflage". It's a search and find activity book for children, but we think it's pretty fun for adults too! 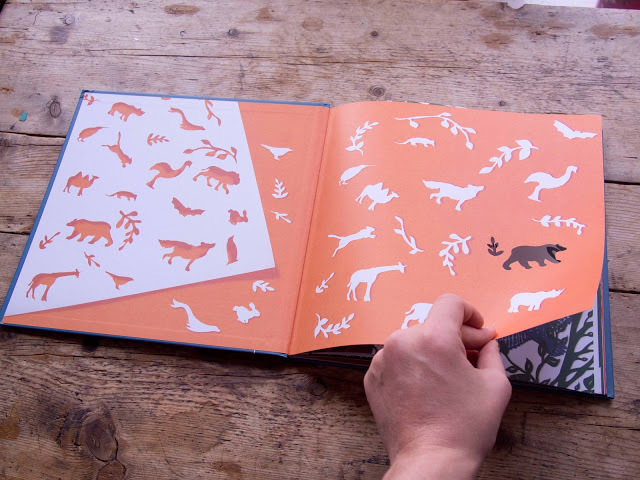 Author and publisher Sam Hutchinson of Bsmall publishing was inspired by the way Sarah cuts whole natural worlds from a single piece of paper, so together they put together the idea for this wonderful book; we think their collaboration has been a real success. The book uses Sarah's artwork to take the reader on a journey of discovery across seven different regions around the world, giving readers the opportunity to become an intrepid explorer; discovering and learning all about the native animals they encounter along the way. 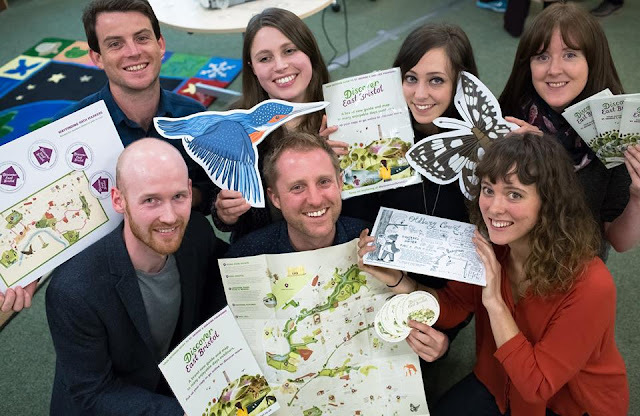 Sarah is a nature enthusiast, so for her this project was a absolute joy to create. She challenged herself to produce by far the most intricate and detailed designs she have created to date. 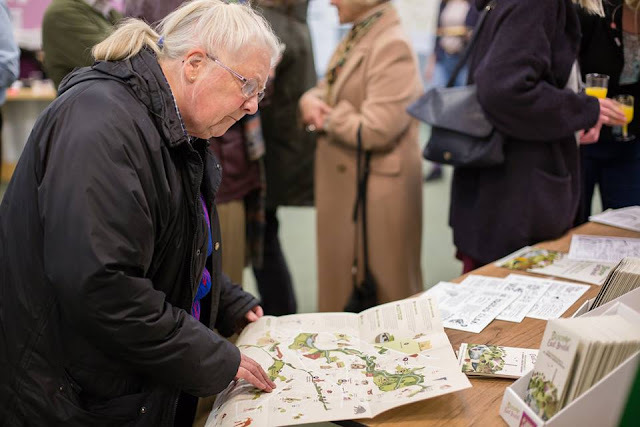 She loved cutting the complex detail into each scene, hiding each animal in their natural habitat and making sure that there was something new to discover each time your eyes glance around the page. 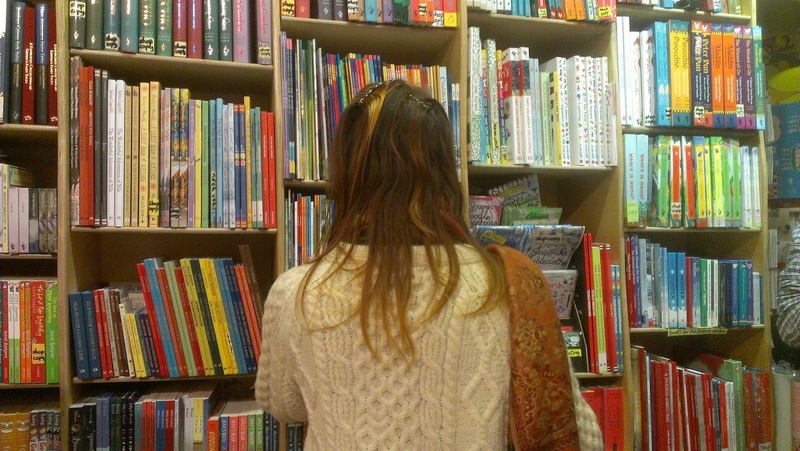 Here's a little time lapse video of Sarah making the cutting for the cover. 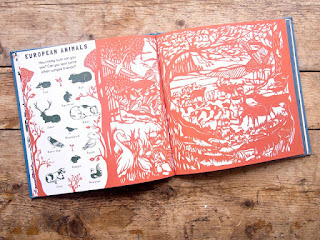 So intricate! 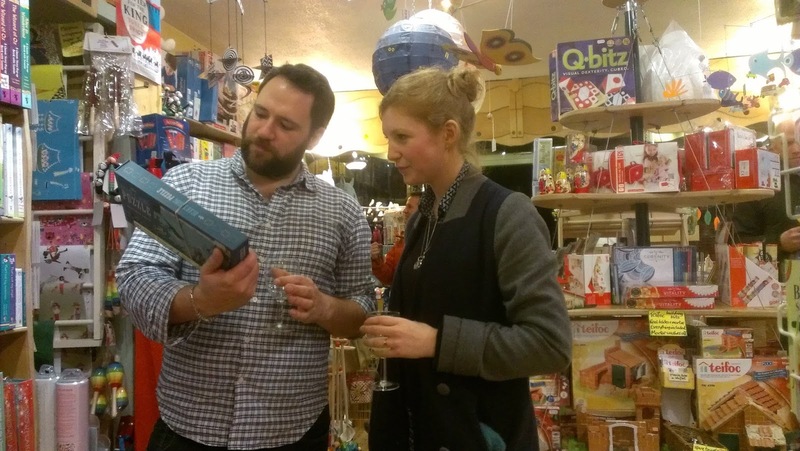 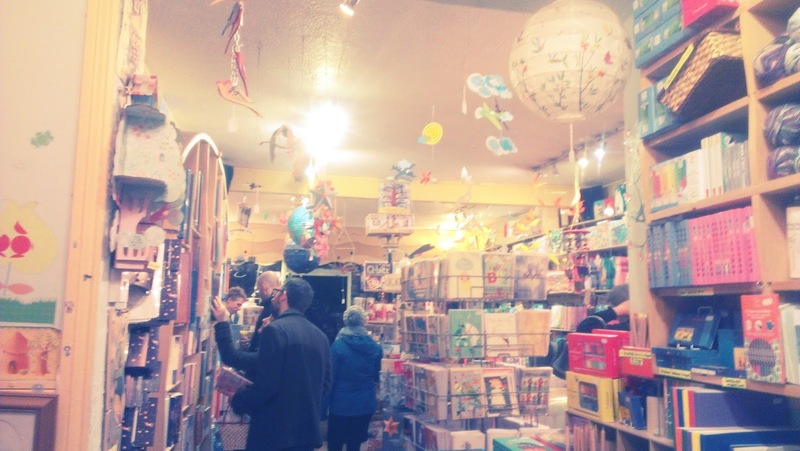 And here are a few snaps from the wonderful book launch at The Playful Toyshop. We think this book looks like the perfect Christmas present or stocking filler, for adults and children a like! 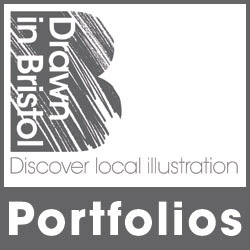 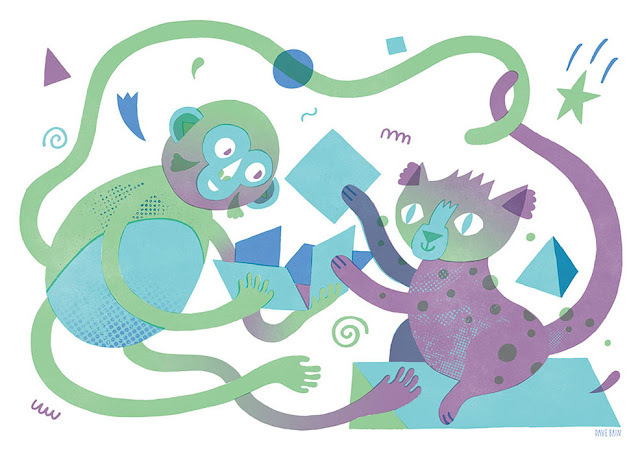 We thought it was about time we introduced one of our newer members to the Drawn in Bristol collective, Katherine Coulton, who creates beautiful narrative children's illustrations employing a unique mixture of traditional digital techniques. 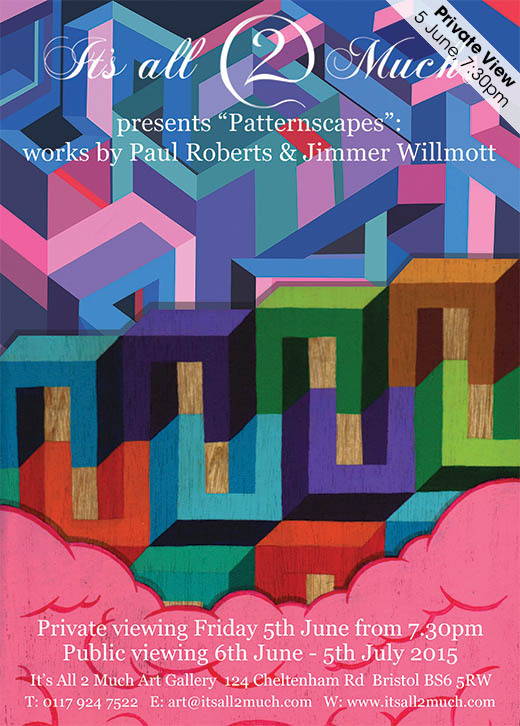 This beautiful flyer is for a new show by Paul Roberts and Jimmer Willmott, coming to the It's all 2 Much gallery on Friday 5 June. 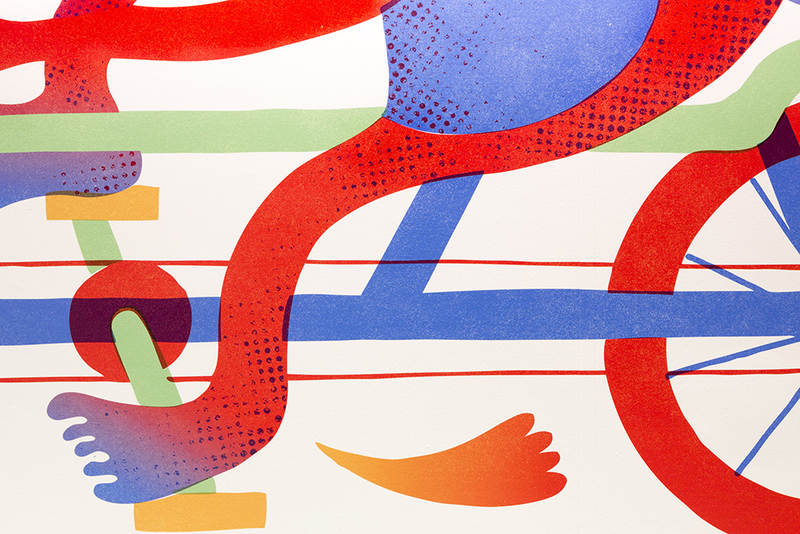 Expect to see brand new work from the pair, in the form of colourful mazes and graphic, handprinted, geometric and fanastical patternscapes gracing the walls of the Stokes Croft gallery. Feast your eyes upon some gorgeous illustrations from Bett Norris, who has just updated her Drawn in Bristol portfolio with heaps of new images. 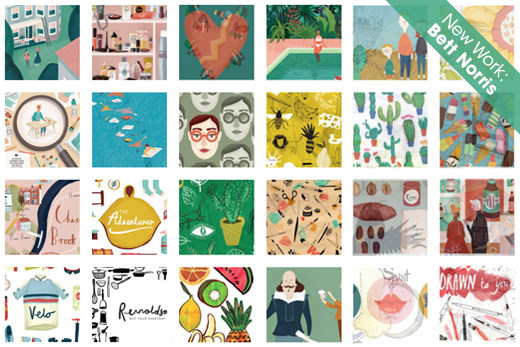 Bett's beautiful compositions, and muted colour arrangements marry together a range of different styles, each characteristically her own. 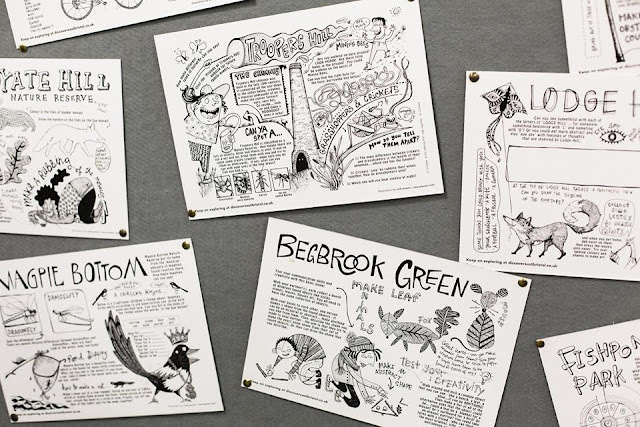 She also has a talent for hand-drawn lettering, which is natural and fun, and full of character.